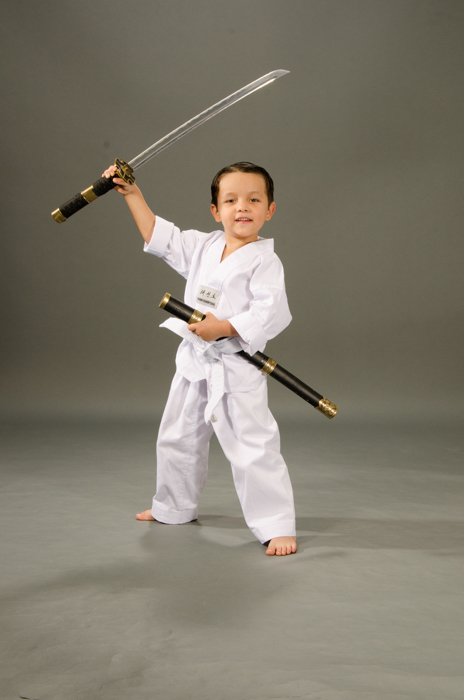 The Little K program at K-Taekwondo is for the little ones! These classes feature a very low student-teacher ratio so each student receives focused instruction and attention. The curriculum includes a variety of exercises and games designed to entertain while sharpening motor skills, listening skills, and focus skills. Little K students learn basic Taekwondo kicks, blocks, punches, and a poomsae (form). Little K classes give children a foundation of martial arts training that is highly beneficial to them when they matriculate into the Children’s Program (7 yrs.+). These small children learn a very big lesson in the Little K Program – the value of finishing what you start and the commensurate rewards that come with doing so. Interested in trying out martial arts at our school? K Taekwondo offers a perfect Start-Up Program for beginners with no prior experience. 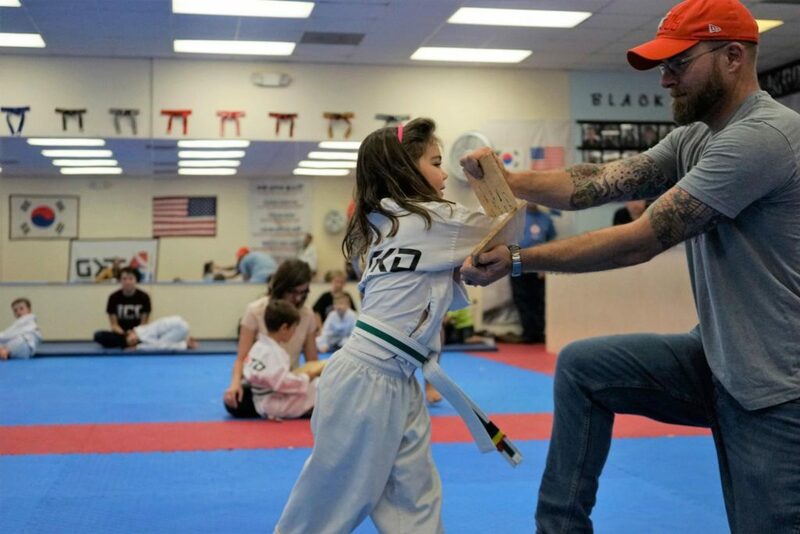 This program allows both children and adults to learn at their own pace and to experience Taekwondo before making a commitment for ongoing classes. Students will have a chance to observe classes, speak with instructors, and learn about the benefits of Taekwondo Training. Call 832-644-1483 for more information!